This week we get a big helping of the Worlds of DC films— specifically Aquaman and Birds of Prey. 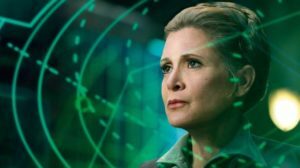 We also have some news on Carrie Fisher’s posthumous role in Star Wars: Episode IX and George R.R. 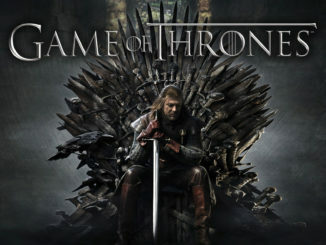 Martin reveals some tantalizing bits about the Game of Thrones prequel. 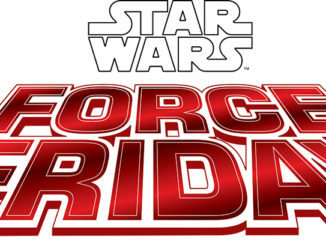 Let’s start off with some news from a galaxy far, far away…. Carrie Fisher’s passing was sudden and unexpected. By all accounts, it seemed that each of the three main leads (Han, Luke, and Leia) would be prominently featured in each of the sequel films. 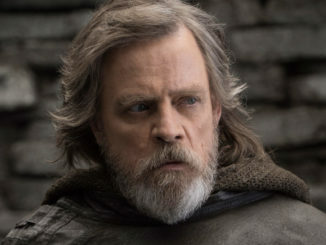 When Fisher passed away, Lucasfilm said they would not use digital technology in the same way they brought a young Fisher to life in Rogue One but J.J. Abrams has revealed they will use unseen footage of the actress from Star Wars: The Force Awakens and Star Wars: The Last Jedi to have her play a part in Episode IX. The story deals with that quite a bit. It’s a strange thing to be on the set and to be speaking of Leia and having Carrie not be around. There’s definitely some pain in that… It deals with the amazing character that Carrie created in a really beautiful way. Star Wars: Episode IX not only marks the end of the sequel trilogy starring Daisy Ridley, John Boyega, and Oscar Isaac but also the stories of Luke, Leia, and Han. It’s pretty sad that Fisher will never have the opportunity to close up 40 years of film history. [… ]it’s closer to 5,000 years. But you’re right. Westeros is a very different place. There’s no King’s Landing. There’s no Iron Throne. There are no Targaryens — Valyria has hardly begun to rise yet with its dragons and the great empire that it built. We’re dealing with a different and older world and hopefully that will be part of the fun of the series. 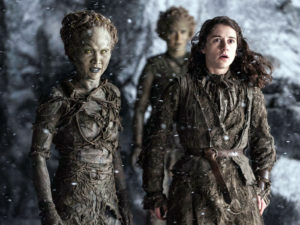 The series will be set during a period called “The Long Night” and deals with the first coming of the White Walkers. While it sounds like we may not be getting dragons, that doesn’t mean there won’t be any magic. One thing we haven’t heard anything about is how the Children of the Forest fit into the series having only played a small, key part in Game of Thrones. There’s also a lot of vague history about someone called “The Last Hero” in the series history who searched for the Children and formed an alliance to defeat the Others. I’m very curious how they’ll tackle all of this stuff. The Worlds of DC films (I still have a hard time not calling it the DCEU) haven’t had an easy time at the box-office with Justice League pretty much bombing. Wonder Woman was a bright spot in that it pretty much became a very separate story and it seems that Aquaman is taking cues from it. Warner Bros. has released a final trailer for the film you can watch here or below. I’m continually impressed with everything I see from this movie. It’s a film that really leans into the source material and isn’t afraid of the subject matter. This makes it look super insane in the best way possible— and it sounds like it’s paying off. 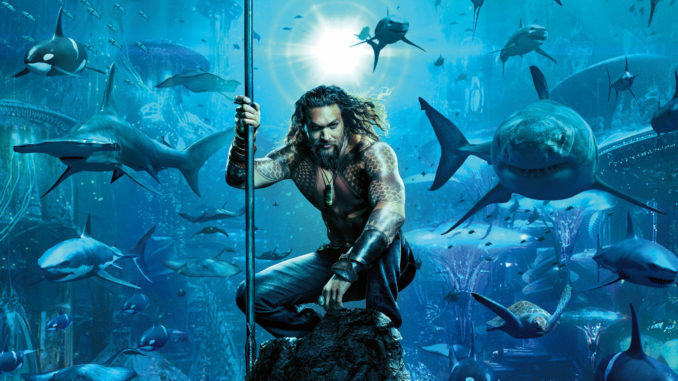 Fandango’s managing editor Erik Davis has revealed on Twitter that Aquaman’s first day of advance tickets are tracking better than Sony’s Venom. It seems that after the debacle that was the Zack Snyder led universe, DC has finally begun to find its groove. With any luck, they’ll be able to create something cool and unique for the Worlds of DC. 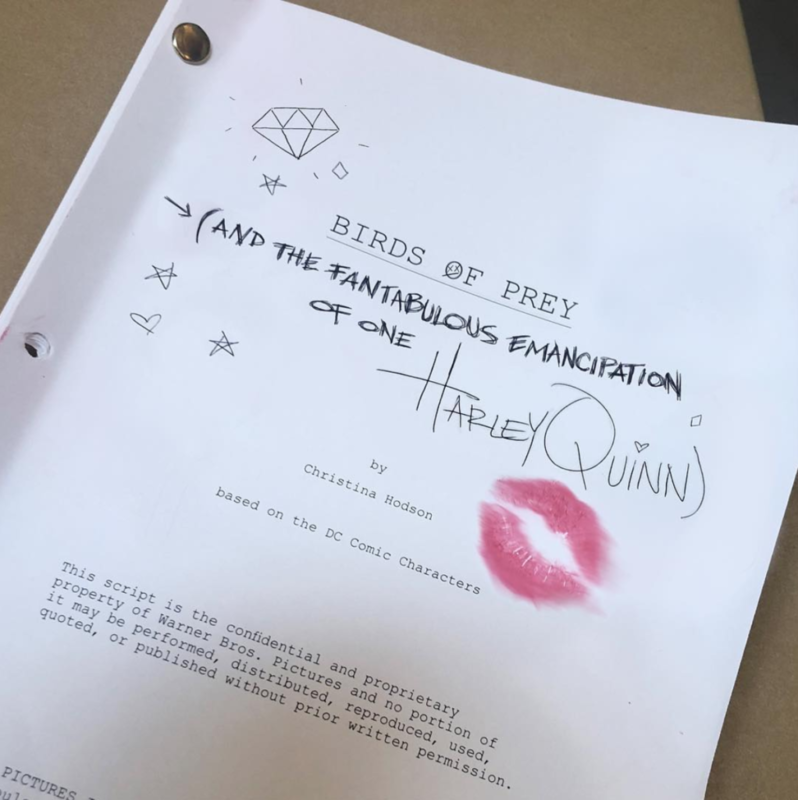 Speaking of DC films, the Margot Robbie led Birds of Prey film has gotten an official title— and it’s long. Very long. Robbie revealed that the title for the movie in an Instagram post is Birds of Prey (and the Fantabulous Emancipation of One Harley Quinn). Both of these last two bits of news come down to one simple thing: Warner Bros. is finally relaxing and having fun with their DC properties. It seems like they have finally let go of trying to ape Chris Nolan’s gritty Dark Knight trilogy which has hung over these movies for a while. It’s about time they loosed the shackles and explored the properties.